“THE RIVERBED is over the river in-between life and death. Stone Piece: Choose a Stone and hold it until all your anger and sadness have been let go. Line Piece: Take me to the farthest place in our planet by extending the line. 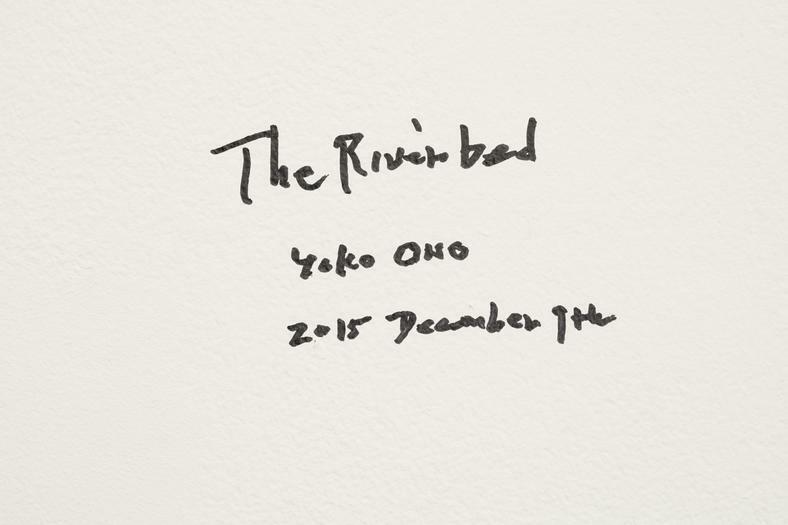 Yoko Ono—a forerunner in Conceptual art involving collaboration, audience participation and social activism—will present a double exhibition, THE RIVERBED, at Galerie Lelong and Andrea Rosen Gallery. 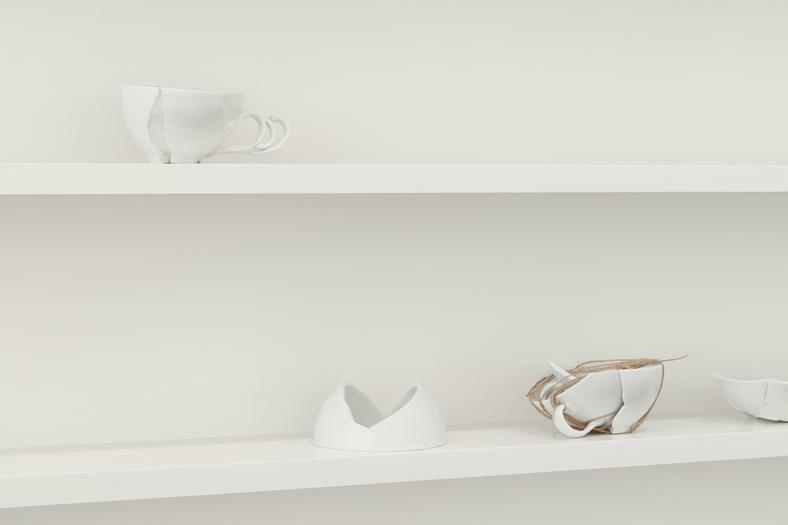 Following her recent exhibition at the Museum of Modern Art, New York, these interactive exhibitions are comprised of two entirely new, full gallery installations. 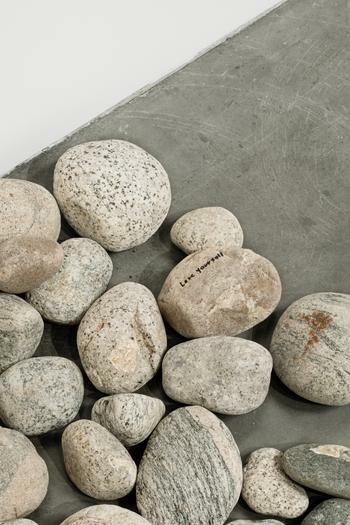 THE RIVERBED will open to the public on December 11, 2015 and continue through January 23, 2016 at Andrea Rosen Gallery and January 29, 2016 at Galerie Lelong. The artist will be present at the openings. Since the early 1960s, audience participation has been a crucial aspect of Ono’s work. To make a village is a political gesture, as well as a formal one. 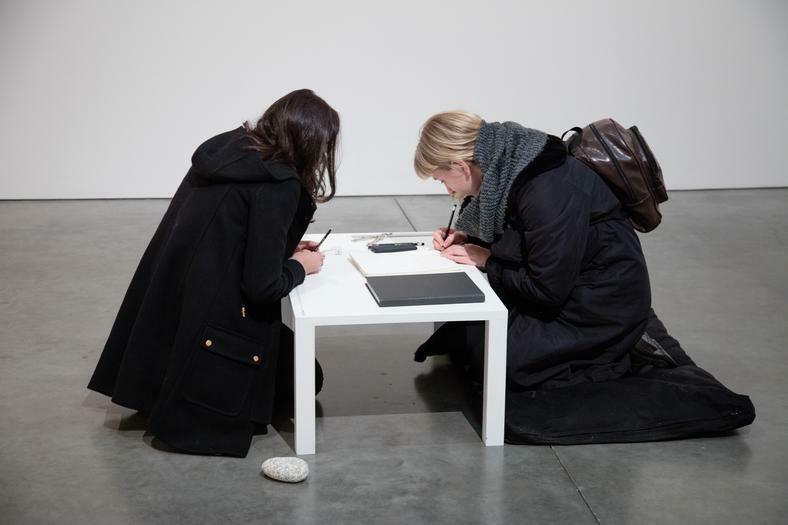 Audience participation is key to completing THE RIVERBED through everyday action coupled with contemplation; they are collaborators with the artist, similar to the collaboration between the artist and the two galleries. Additionally, it is significant to Ono that all three “principals”— the artist and two gallery leaders—are female; the support and participation of women in power is one of Ono’s longstanding concerns. 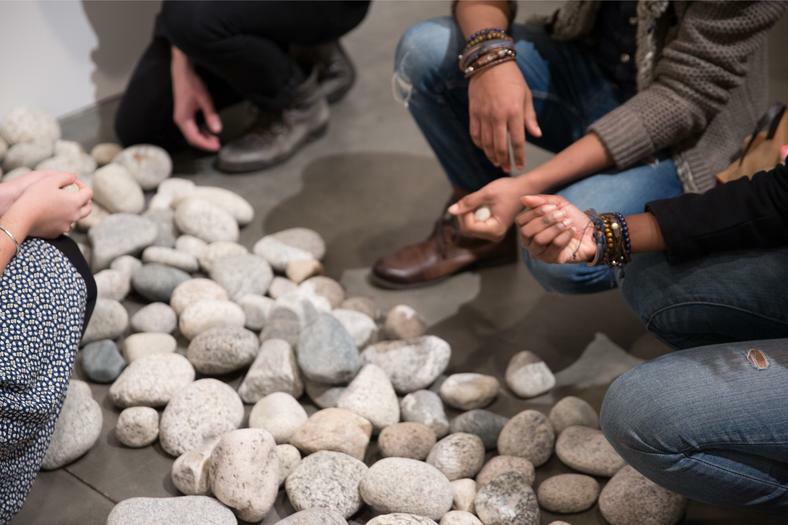 Conceived as two room-sized installations shown in two spaces—a whole in two parts—visitors are encouraged, via instructions, to visit both spaces in order to experience and fully understand THE RIVERBED. 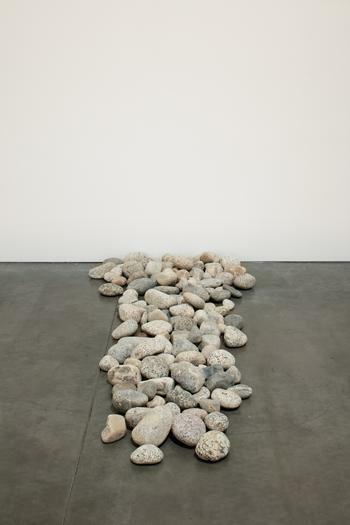 Both galleries will have a pile of large river stones that Ono has selected and gathered. She will inscribe words like remember, dream, and wish on the stones, which have been honed and shaped by water over time. 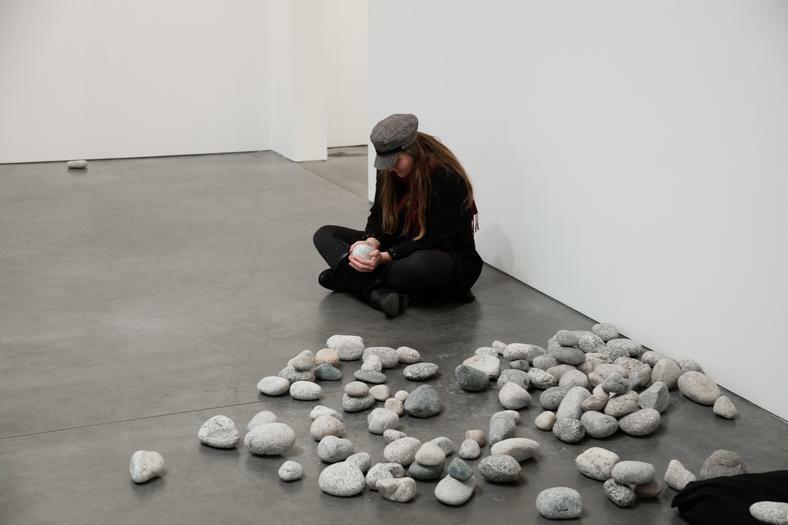 Visitors may pick up stones and hold it in their laps, concentrating on the word and letting go of their anger or fear, transforming the stone into an emotional object to be placed upon the pile of stones in the center of the room. Additional instructions on paper will encourage you to “draw a line to take me to the farthest place in our planet.” Like the Wish Tree, THE RIVERBED becomes a repository of hopes and dreams for individuals and the world. Uniting two separate physical spaces and environments, Ono will create a temporary, but real, village that brings Hikari (light in Japanese) to each space and viewer. 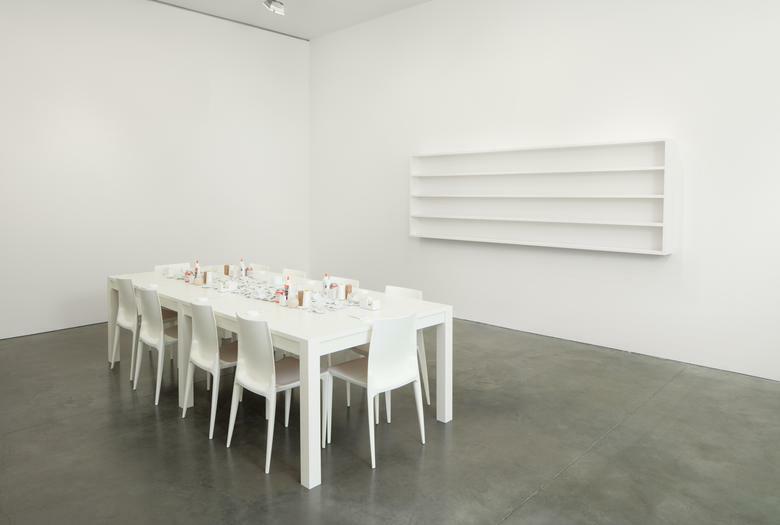 Another aspect is to see the difference between the installations at both spaces. Though ostensibly the same, they will each evolve differently over time, in part because of how the viewer interacts with the materials. 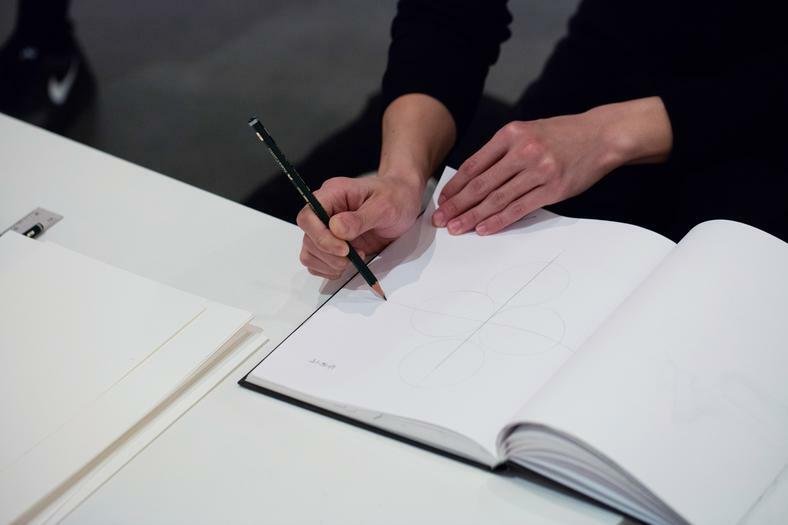 These differences will be recorded, providing an opportunity to see that Ono's works are not only about audience participation, but how the effect has a significance within the work. 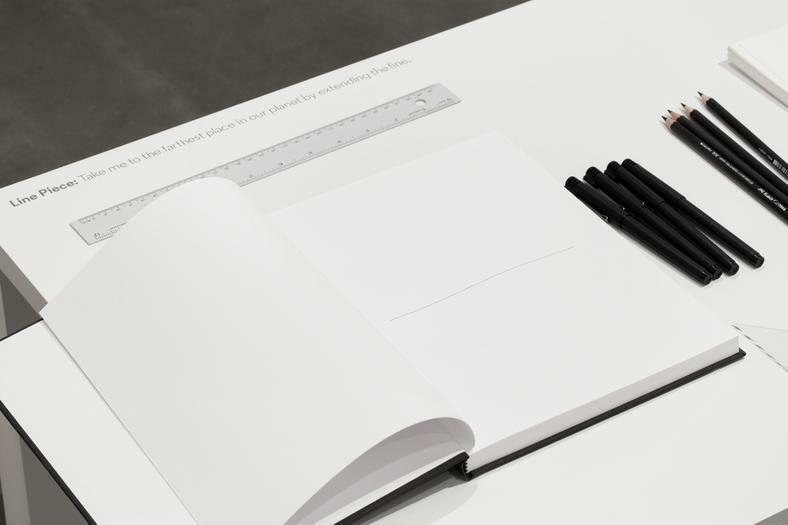 In the last ten years, Yoko Ono’s pioneering role in the international development of Conceptual art, experimental film, and performance art has begun to be more fully acknowledged. 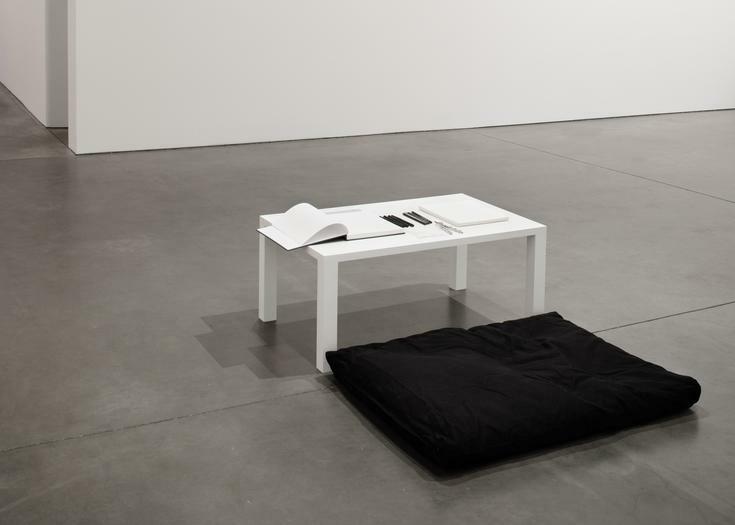 In summer 2015, the Museum of Modern Art, New York, presented Yoko Ono: One Woman Show, 1961-71, which reinforced her influence as one of the most important cultural change agents. 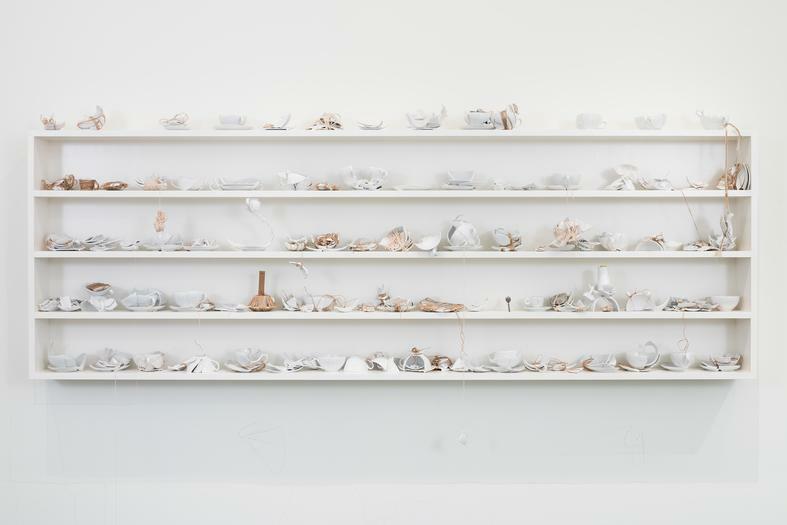 Currently on view at the Museum of Contemporary Art, Tokyo is Yoko Ono: From My Window. 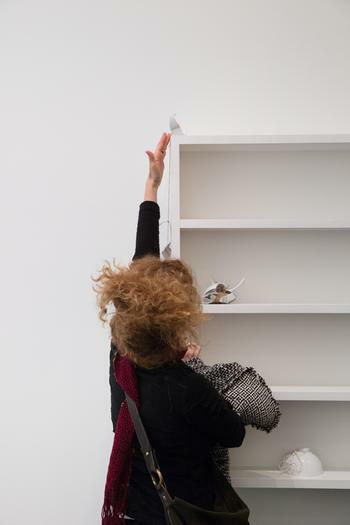 Also on view at the Faurschou Foundation, Beijing is Yoko Ono: Golden Ladders. 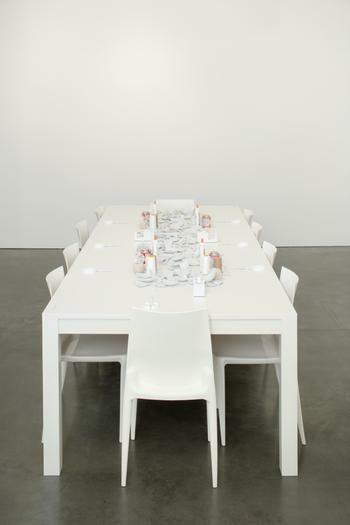 In 2016 Yoko Ono: Lumiere will open at the Museum of Contemporary Art, Lyon. 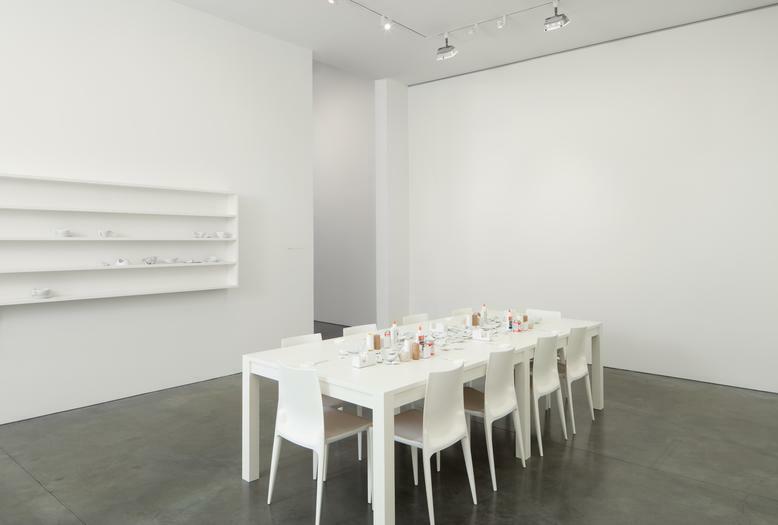 Galerie Lelong has previously collaborated with Yoko Ono and Studio One on two previous exhibitions: Touch Me (2008) and UNCURSED (2011). 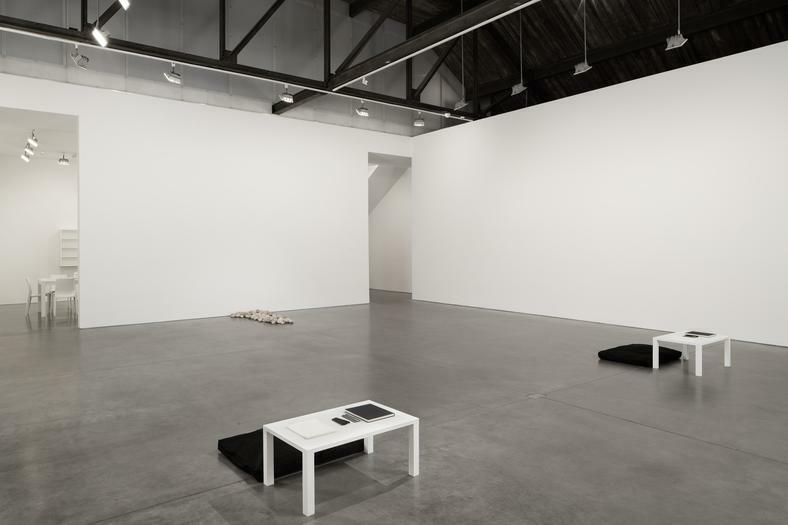 Andrea Rosen Gallery recently included Ono’s Sky TV (1966) in the exhibition The Thing and The Thing In Itself (2014) curated by Robert Hobbs.